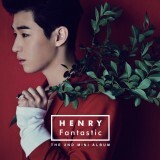 Description : Henry's 2nd Mini Album ORDER FORMS : New Customer, cl.. 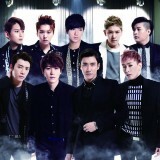 Description : 2nd Single Album ORDER FORMS : New Customer, click --> &.. 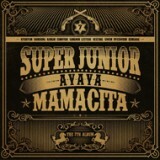 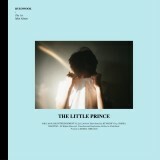 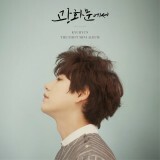 Description : Super Junior's Heechul & TRAX' Jungmo 1st Mini Album ORDER .. 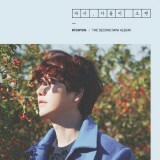 Description : 1st Mini Album ORDER FORMS : New Customer, click --> .. 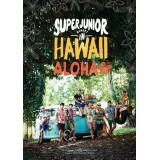 Description : Korea Travel book series vol 1 by Super Junior ORDER FORMS : New.. 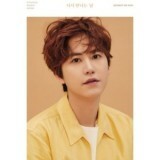 Description : Korea Travel book series vol 2 by Super Junior ORDER FORMS : .. 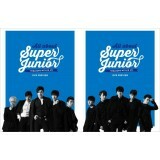 Description : 1st Album ORDER FORMS : New Customer, click --&g.. 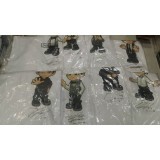 Description : 5th Album Repckage ORDER FORMS : New Customer, click -.. 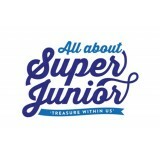 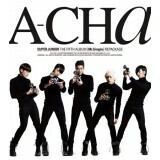 Description : Super Junior - All About Super Junior [TREASURE WITHIN US] DVD Preview [PHOTO.. 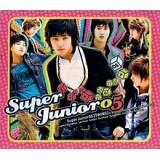 Description : Super Junior Variety comprehensive DVD set containing all of their release .. 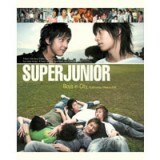 Description: 1st Photobook ORDER FORMS : New Customer, click --> .. 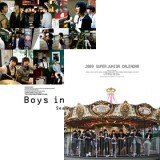 Description : 2nd Photobook ORDER FORMS : New Customer, click --> NEWB.. 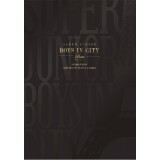 Description : Boys in The city series photobook ORDER FORMS : New Customer,&nb.. 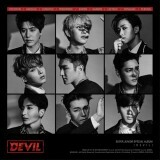 Description : 1st Japan Album, Korean Licensed ORDER FORMS : New Custome.. 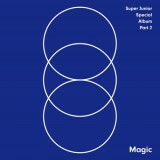 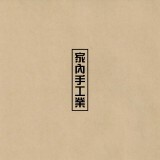 Description : Special Album Part 2 - (Group's 10th Anniversary Special Album) ORD.. 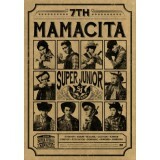 Description : 7th Album Type A ORDER FORMS : New Customer, click --> N.. 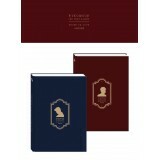 Description : 8th Anniversary Photobook ORDER FORMS : New Customer, click..